Now that I’m in the midway through my pregnancy, I’ve started slowly baby shopping. I just bought her first piece of clothing [a white furry jacket with animal ears on the hood because she’s a winter baby] but trying to not buy too much before we move. Speaking of us moving, it feels like there is so much to do before we are even ready to move. I’ve been trying to get this place organized and decluttered before we move, so this weeks video was just that! I showed my disaster of a closet and my top tips for tackling a big declutter / organization project. 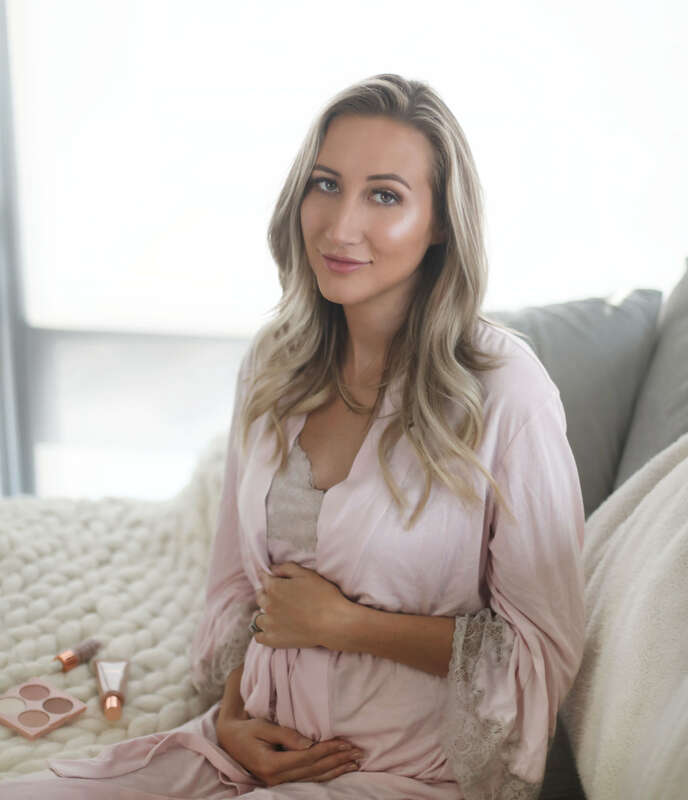 You know how everyone says that when you are pregnant you get a glow? Well, the pregnancy glow [for me at least] is a lie. I haven’t felt ‘glowy’ at all. It’s all my L’Oreal makeup Lumi collection! I’ve been mixing the Lumi Glow Amour Glow Boosting Drops in with my foundation to give that glowy sheen. It’s the perfect dewy look for summer! 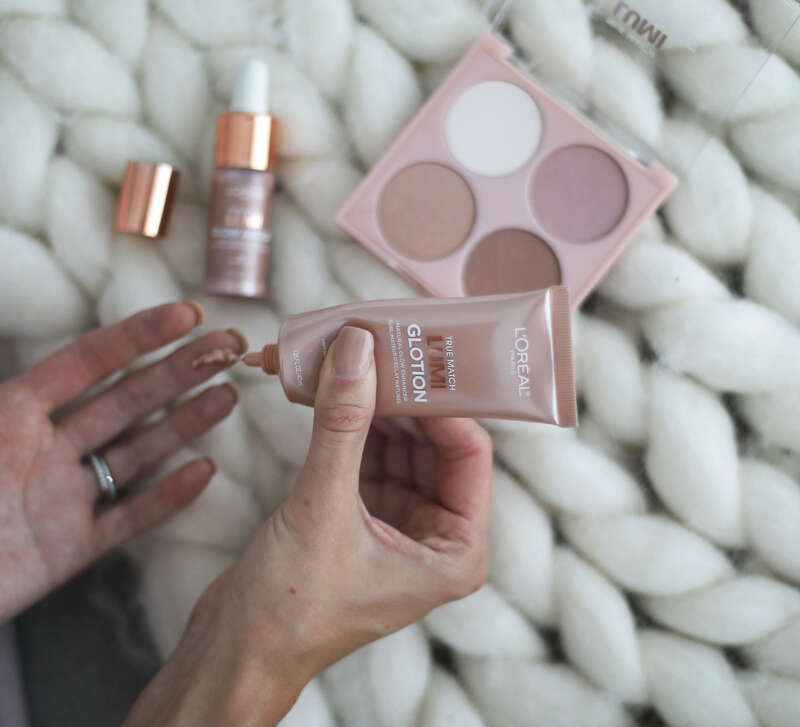 You can also mix the Lumi Glotion Natural Glow Enhancer in with your body lotion for the same sheen, or use on its own for full-on glow. The Shimmerista Highlighting Powder is perfect in case you want a traditional highlight that’s more targeted on the high points of your face! 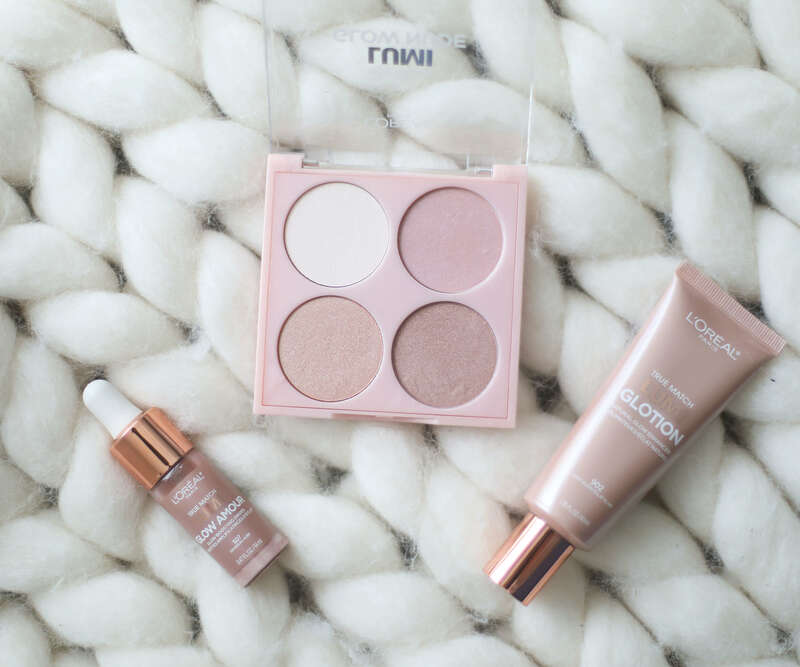 All of the products are incredibly easy to apply and give off that effortless glow. I’m giving away one entire set of the Lumi collection over on my video [with a bonus entry on my Instagram] so make sure to watch it to check it out! This post is sponsored by L’Oreal. Thank you for supporting the brands that support my blog! This entry was posted in Beauty, Pregnancy. Bookmark the permalink. You look beautiful! I love those L’Oreal products, especially the drops. You look amazing! Enjoy even thos hard moments because they are so fleeting.